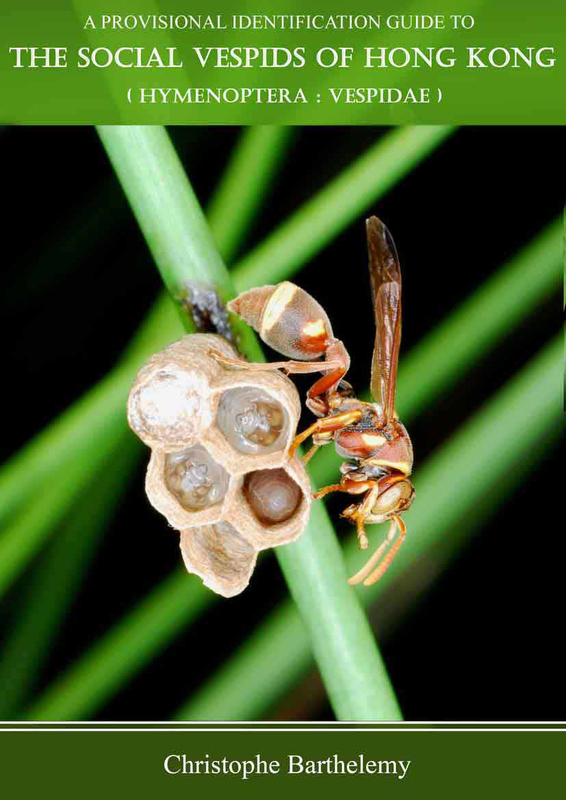 The 1st publication that cover the 25 species of Social Wasps of Hong Kong. Contains keys to species level, detail species description and photographic plates of specimens, nest and larvae. 6.4Mb. Uploaded on 25-Apr-2010. This is a revised version containing more figures than the previous upload. Note that all content of this book is copyright © Christophe Barthelemy, 2008. If you wish to use any part of this work please contact me.